The cost of a Winnipeg police station is on the rise — and no, it’s not the downtown headquarters. City council’s finance committee learned Monday the price tag for the Winnipeg Police Service’s proposed North District station has risen to $37 million, more than $14 million above the council-approved budget. The cost is on the rise in part because the project has been delayed, mainly because the city does not own any land for the project. The city abandoned a plan to build the new station east of McPhillips Street after a survey of North End residents found public opposition to the project. The city is looking for a new location for the station. Police officials told finance committee that construction inflation is driving the cost up $1 million a year. Another reason for the cost hike is more has been included in the project. 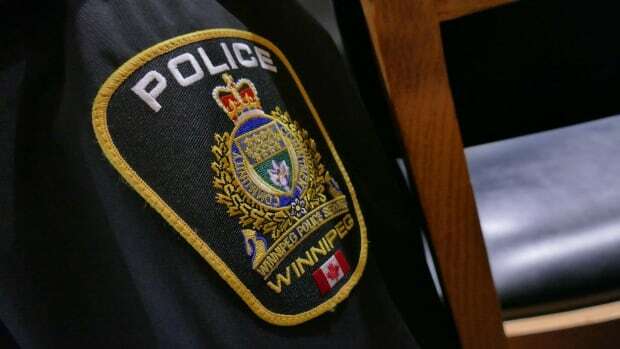 The Winnipeg Police Service plans to add a $9-million archives to the project because the downtown headquarters can’t handle the load of the records, committee was told. The downtown HQ opened in 2016 at a total cost of $214 million, about $79 million above the initial council-approved cost of $135 million. The construction project also remains under RCMP investigation. The North District station is the final component of a police-station overhaul that saw the construction of a new East District station on Dugald Road in the St. Boniface Industrial Park, a new West District station on Grant Avenue in Tuxedo and the purchase and renovation of the former Canada Post warehouse and office tower complex for the new downtown police headquarters.